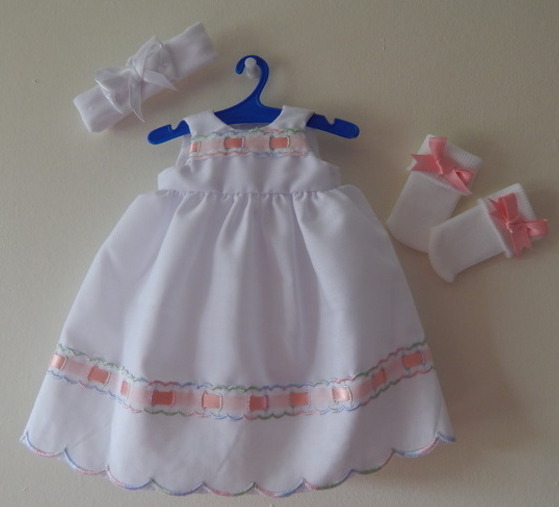 smallest Infant Burial Clothes OOAK limited addition outfits baby miscarriage premature baby christening gowns premature baby baptism gowns clothes in one two and three of a kind made only in UK smaller than dolls clothes. 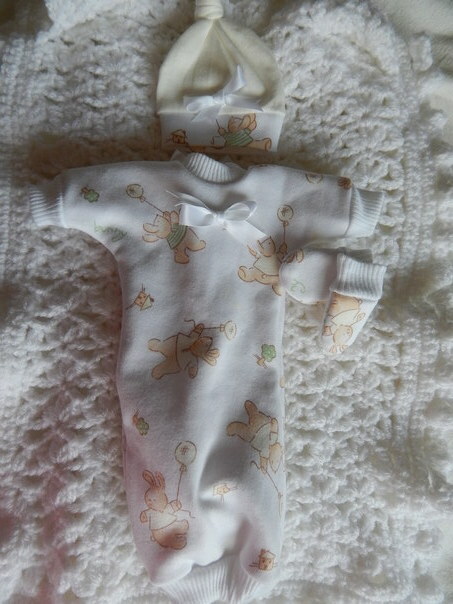 very small OOAK infant burial clothes hand made in UK extra special as there will only be 3 made per style. 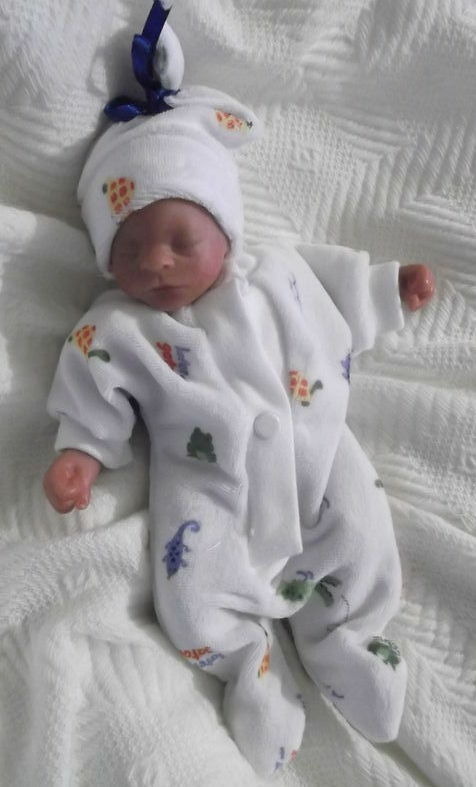 giving your infant the precious individuality, dignity and respect they deserve fully dressed for their infant burial service. Baby miscarriage sizes from 20-24 weeks of pregnancy. These are as tiny as little dolls clothes so cute too.